Bugs Bunny is about to begin! Notice that he’s in the Hollywood Bowl in this cartoon. 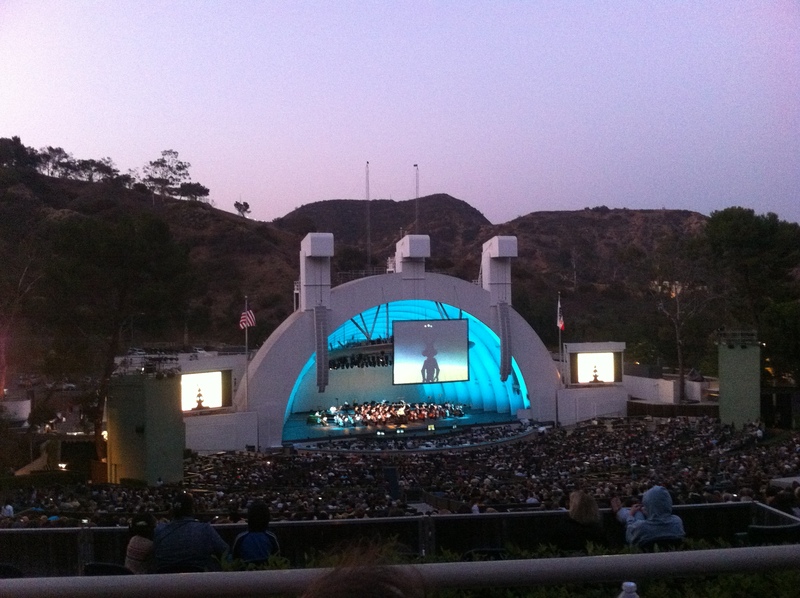 It was quite common for the Bowl to be a featured “character” in the Warner Bros. cartoons due to the studio’s LA connections and history.